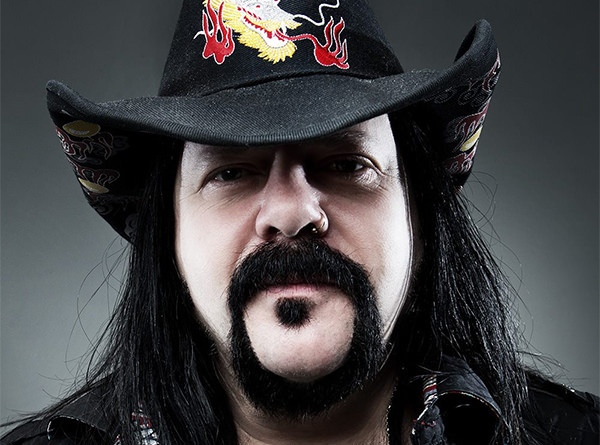 Share the post "Grammy Awards Snub Late PANTERA Drummer Vinnie Paul, Exclude Him From ‘In Memoriam’ Segment"
Every year, the Recording Academy honors past and present music industry notables who passed away the previous calendar year during the Grammy Awards ceremony via an ‘In Memoriam’ segment. Although dozens were honored during last night’s broadcast, late Pantera drummer Vinnie Paul was not. His exclusion is notable because Pantera have sold millions of records and even scored a No. 1 album in 1994 with Far Beyond Driven. Morever, the band was nominated for several Grammys during its career. Finally, Paul’s other band, Hellyeah, released five albums, all of which debuted in the Top 20. Of course this isn’t the first time the Grammys have disrespected a departed metal icon, as Slayer guitarist Jeff Hanneman was also left out of the ‘In Memoriam’ following his 2013 passing.